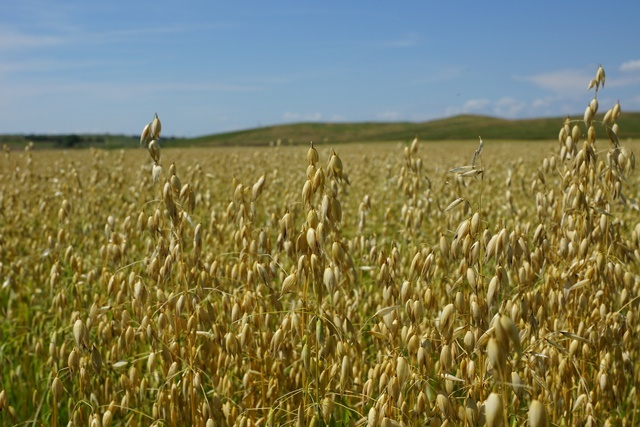 Arrow Seed has long been a leader in the production and marketing small grains. 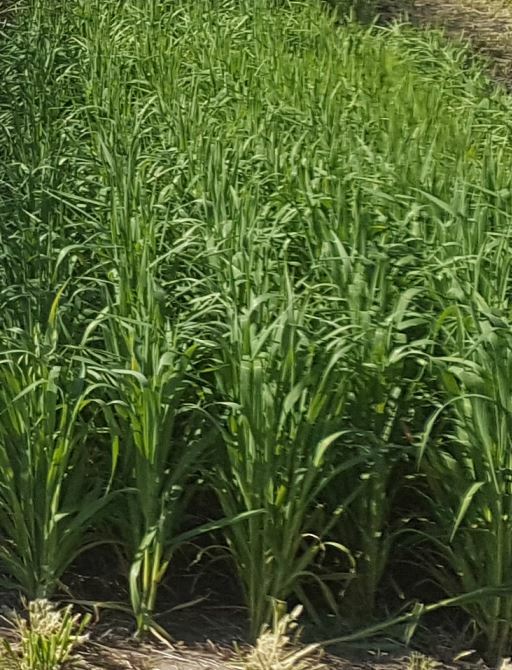 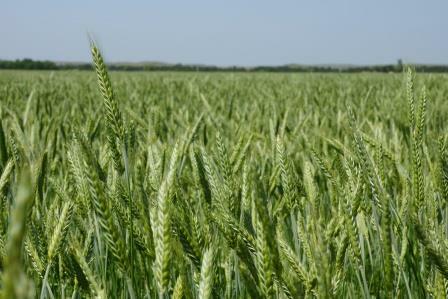 This position of leadership has been earned through extra care and professionalism in conditioning and marketing the latest improved varieties of certified small grains. 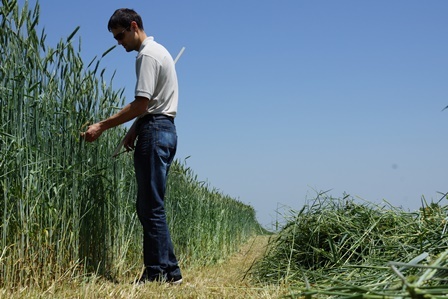 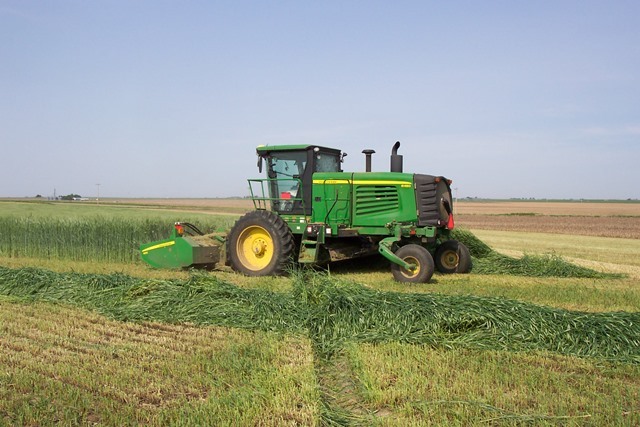 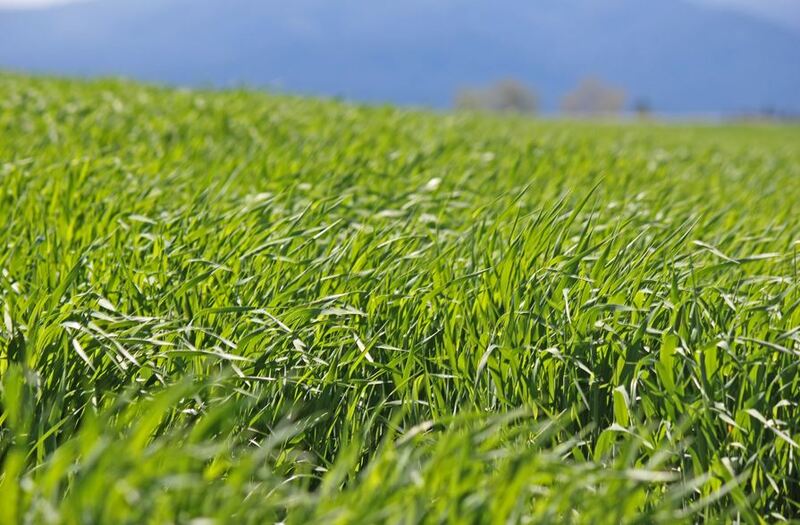 Products include Oats, Triticale (Spring & Winter), Winter Rye, Barley (Spring & Winter).